Azerbaijan’s network of simplified access to government services ASAN service has been awarded by the United Nations Public Service Award 2015. The State Agency for Citizens & Social Innovations under the Presidential Administration informs that a decision was taken by the UN Expert Committee for Public Administration at the annual meeting on April 20-24. ASAN network was awarded the highest prize on the improvement of public services. The UN Public Service Award is the most prestigious international recognition of excellence in public service. It rewards the creative achievements and contributions of public service institutions that lead to a more effective and responsive public administration in countries worldwide. 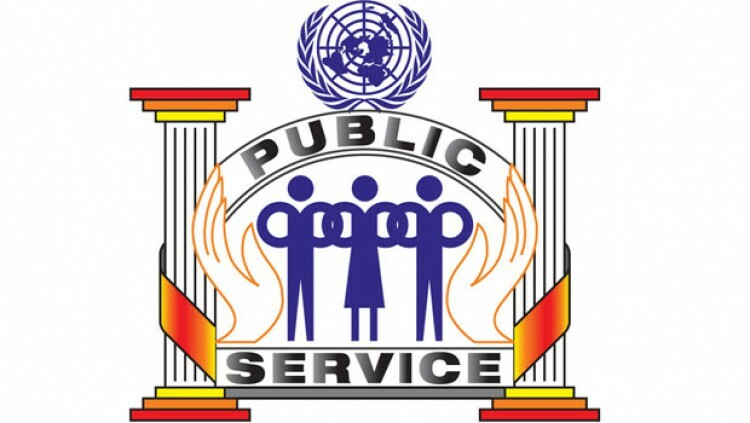 Through an annual competition, the UN Public Service Awards promotes the role, professionalism and visibility of public service. It encourages exemplary public service and recognizes that democracy and successful governance are built on a competent civil service. Since 2003, UNDESA celebrates every year, on 23 June, United Nations Public Service Day by organizing the United Nations Public Service Awards Ceremony. The 2015 United Nations Public Service Forum, Day and Awards Ceremony will take place on 23-26 June in Medellin, Colombia.